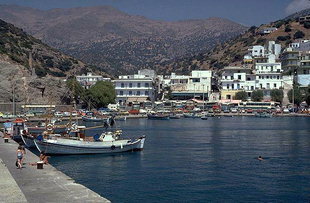 The seaside village and popular resort of Agia Galini on the Libyan Sea, was once the harbour of ancient Sivritos. 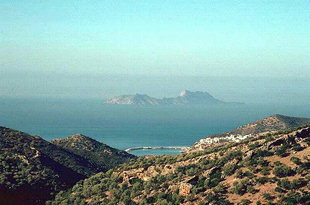 It is located 61km southeast of Rethimnon and 68km southwest of Iraklion . 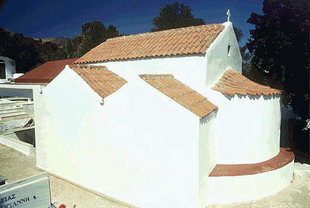 The village has a harbour, beaches to the right and left, and a Byzantine church.